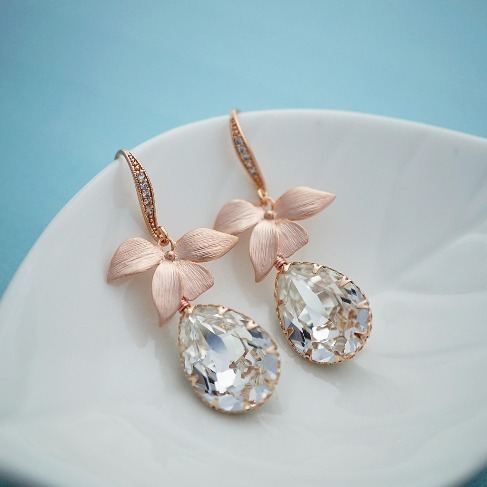 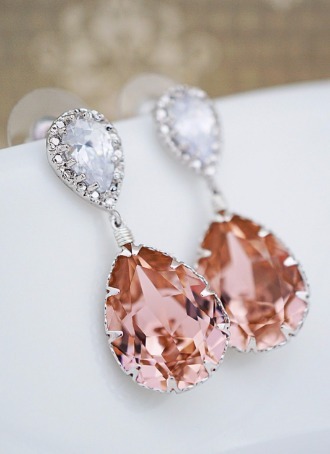 Luxurious Rose gold Elegant Cubic Zirconia Bridal Earrings. 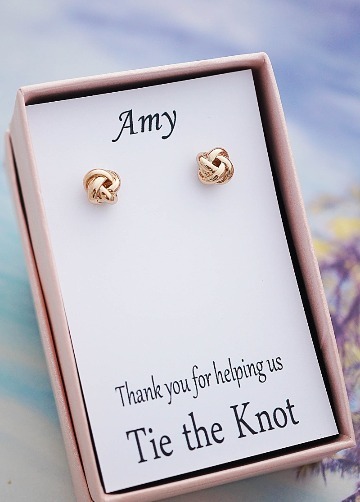 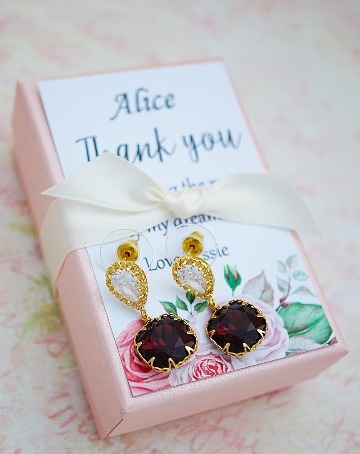 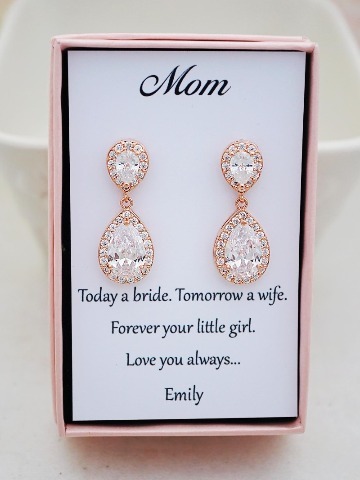 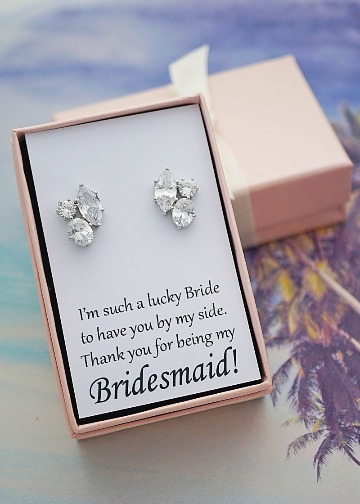 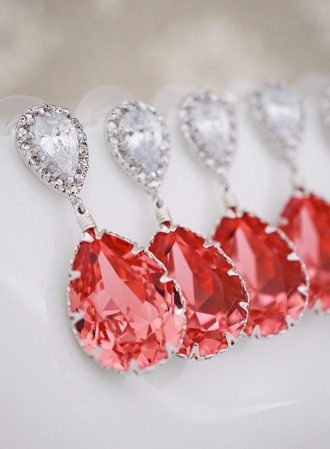 Elegant Cubic Zirconia Trio Ear studs for Bridesmaids with a personalized message card. 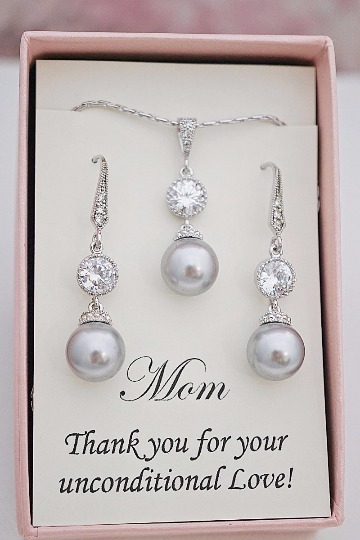 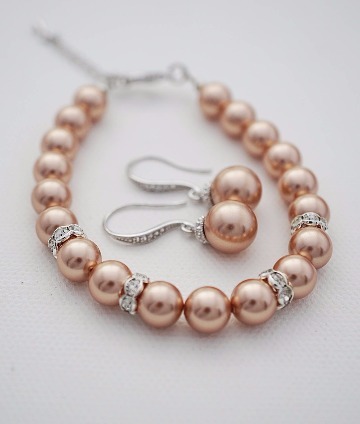 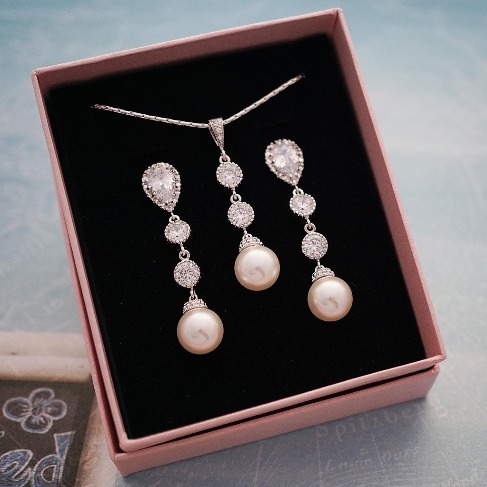 Elegant Swarovski Pearls Jewelry set for Bridesmaids, Mother of the Bride, Mother of the Groom. 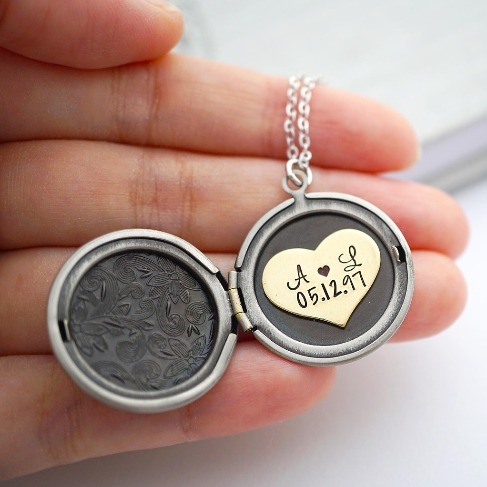 Blackberry weddings. 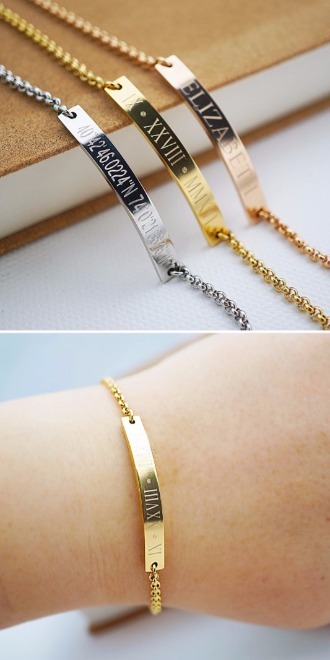 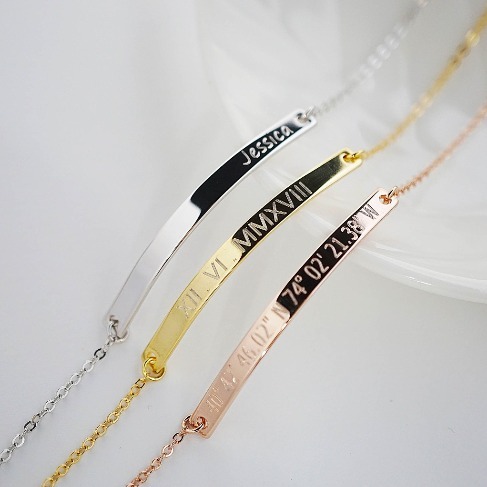 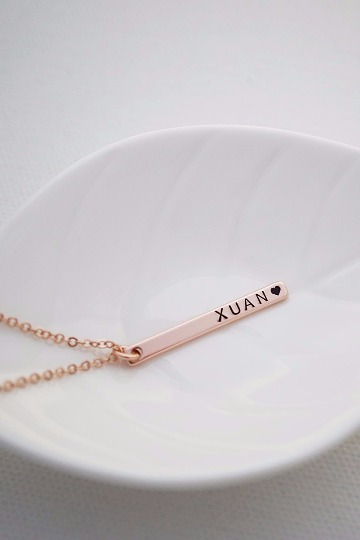 Personalized Rose gold infinity bracelet with an initial disc. 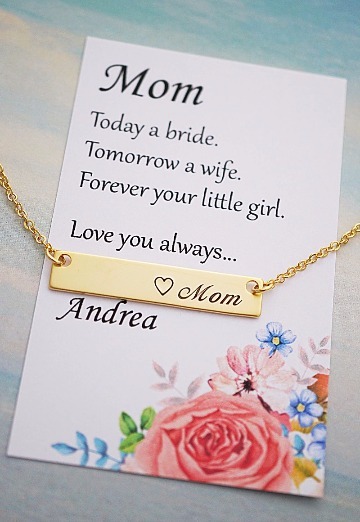 It comes with a Personalized card. 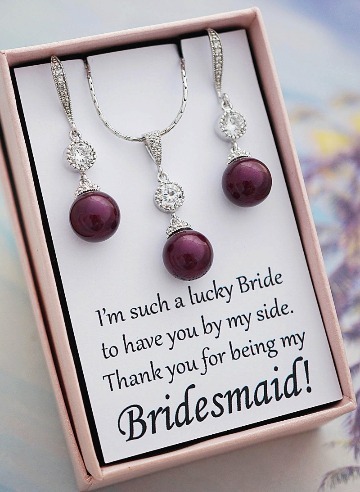 Great as Bridesmaid gifts. 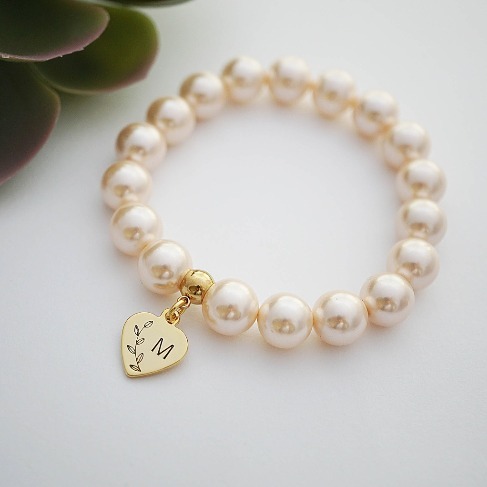 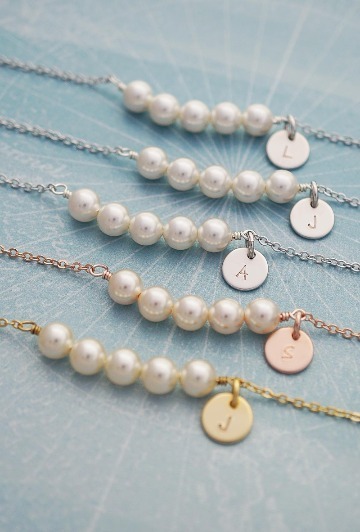 Personalized handmade Swarovski pearl bracelets with initial for bridesmaids, maid of honor, mother of the bride and mother of the groom. 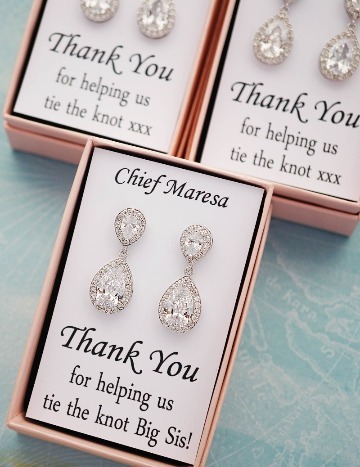 Great wedding gifts. 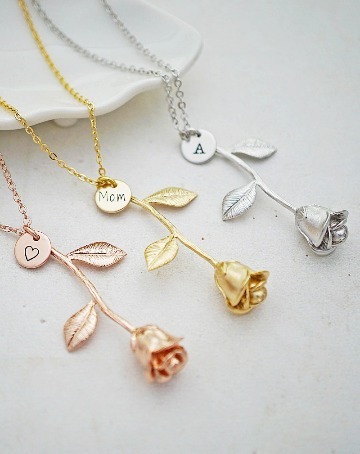 Sweet Rose Necklaces for Bridesmaid gifts, a gift for Mom and gift for Mother-in-Law. 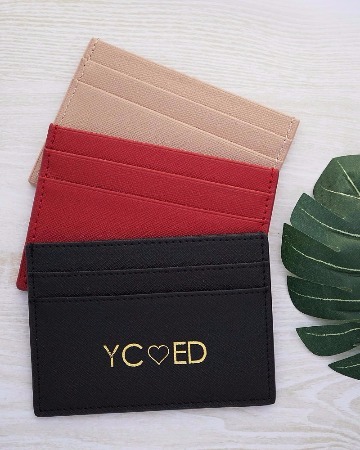 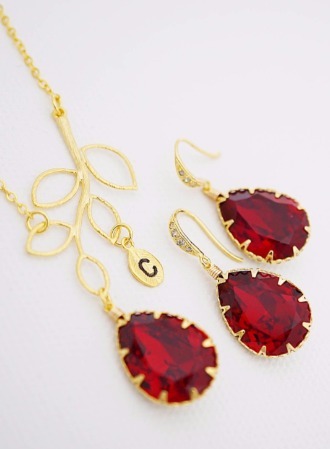 Suitable for Valentine's Day gift too. 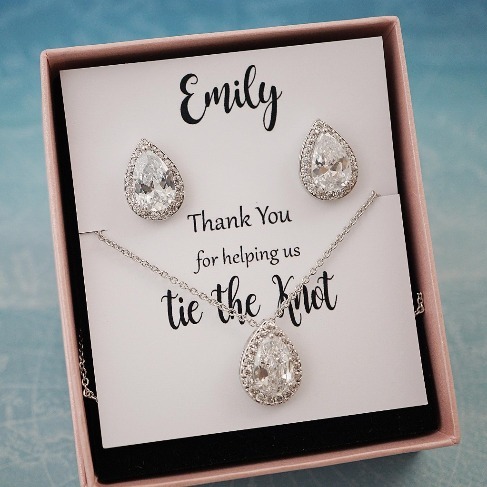 Father of the Bride Gift. 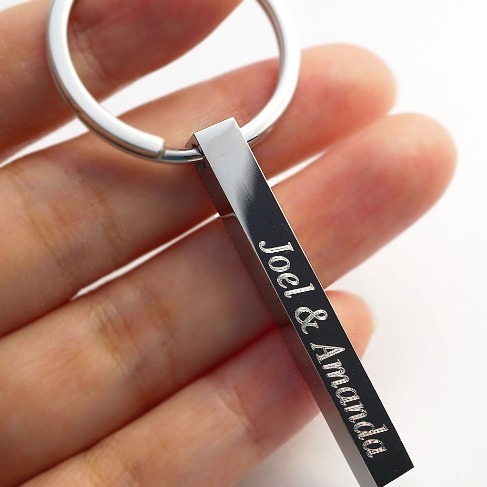 Stainless Steel key chain with engraved personalized text. 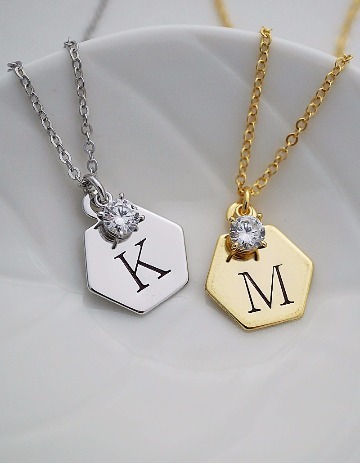 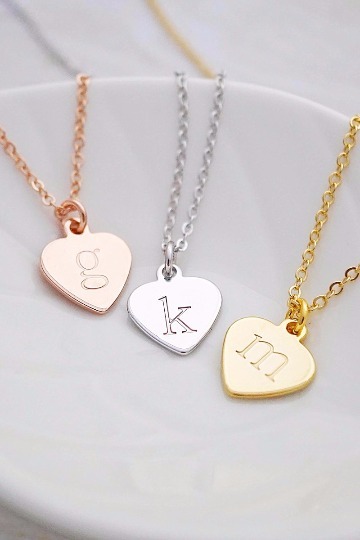 Personalized initial necklace with cubic zirconia for Bridesmaids, Friends, Sisters and even for yourself. 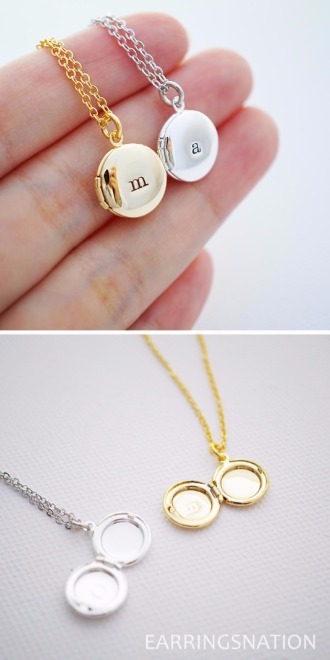 Great wedding gift idea. 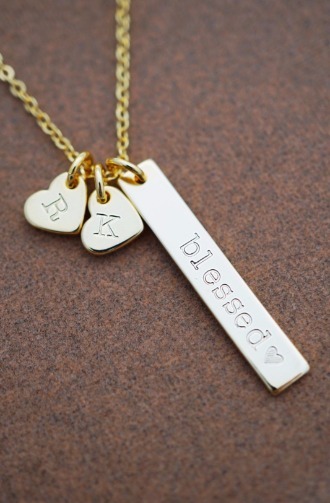 Hand stamped ♥Mom bar necklace for Mother of the Bride. 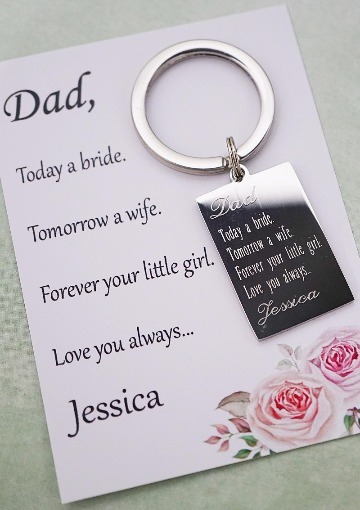 Personalized gift card will be available upon request. 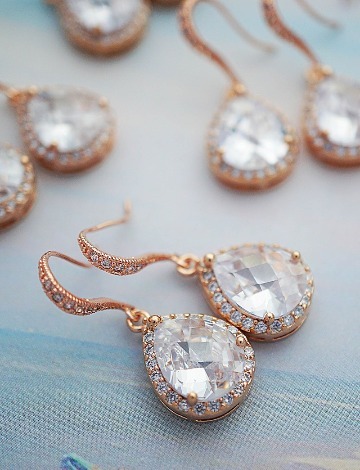 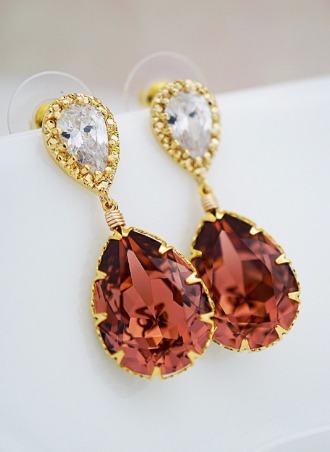 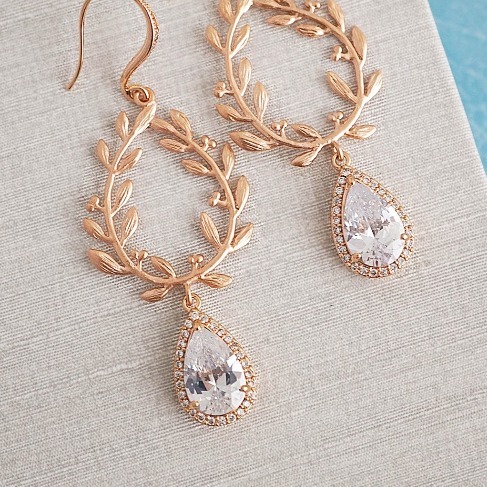 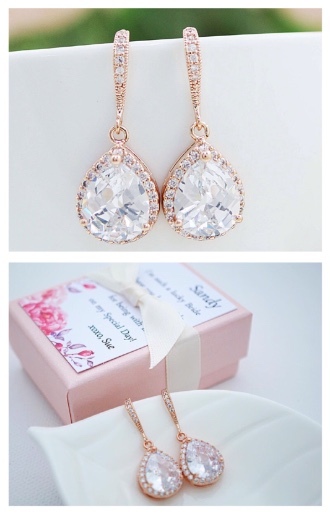 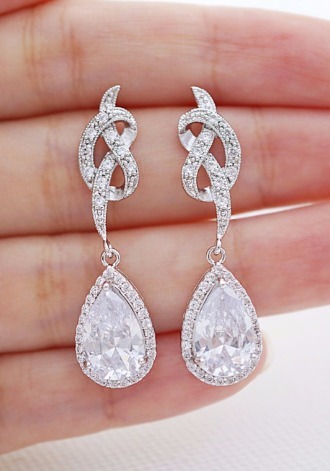 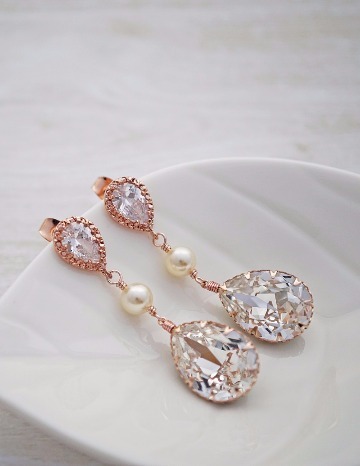 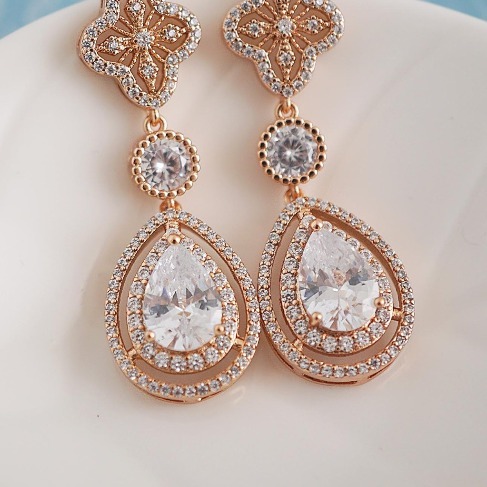 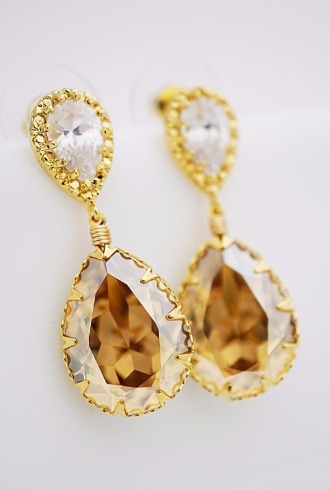 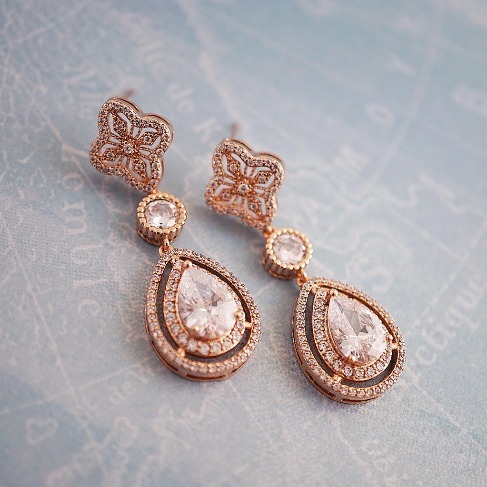 Luxurious cubic zirconia in rose gold bridal earrings. 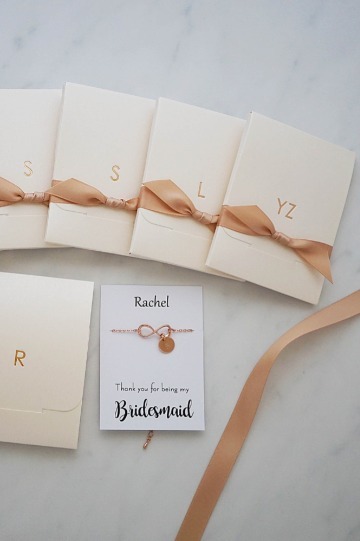 Personalized bridesmaid cards available upon request. 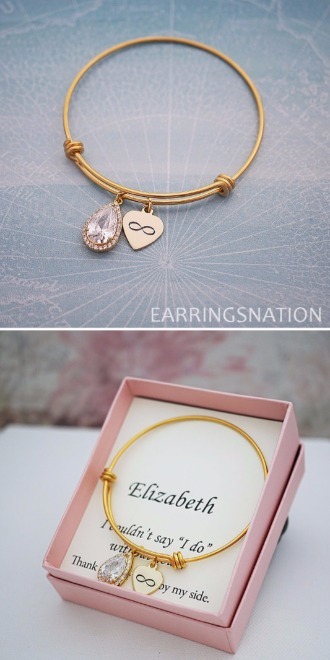 Stainless steel bangle with infinity charm and luxurious cubic zirconia drop. 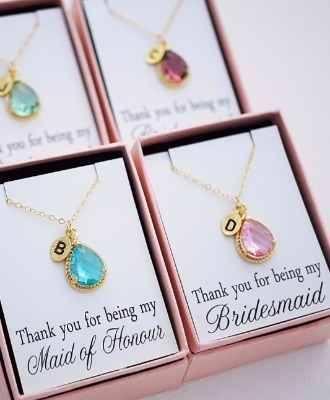 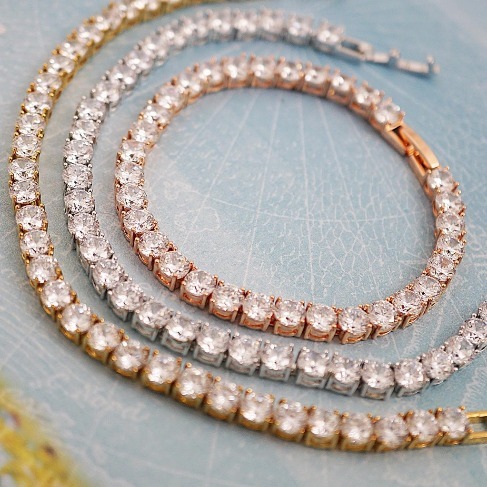 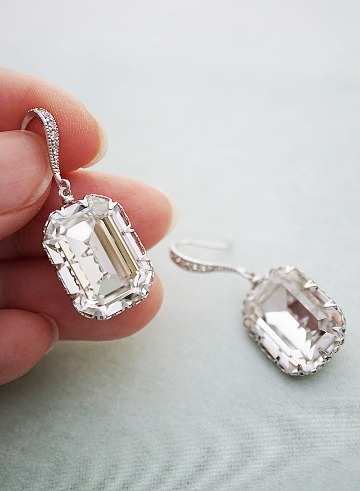 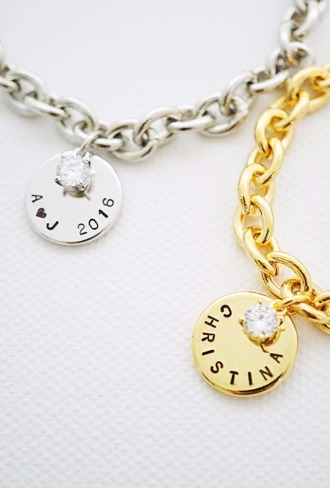 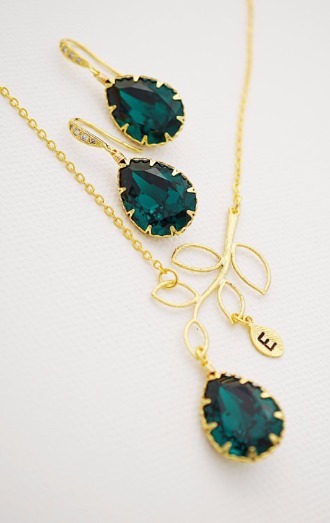 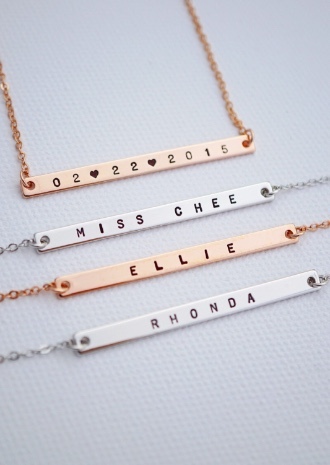 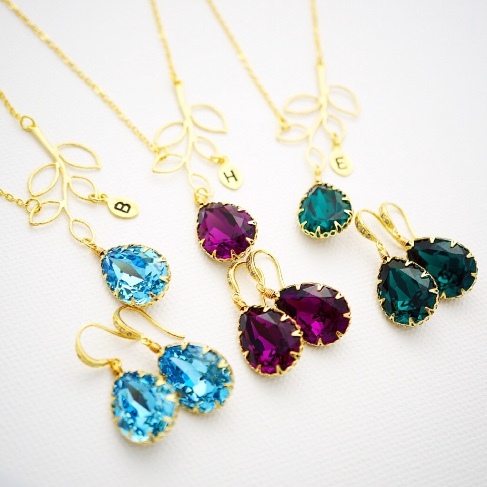 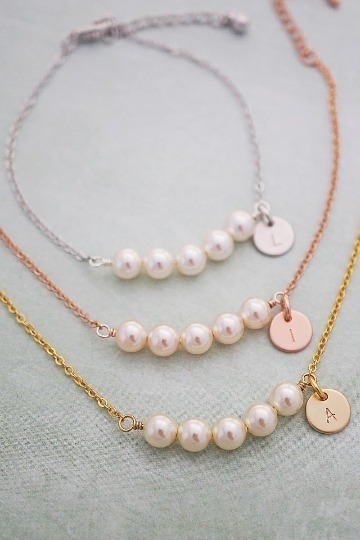 Great bridesmaid gifts. 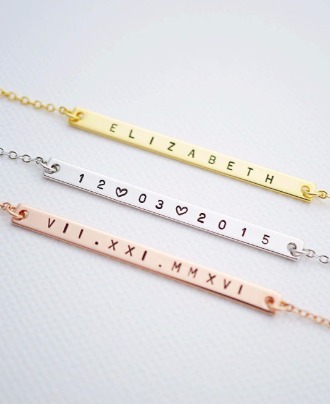 Available in Gold/ Rose gold and Stainless steel.